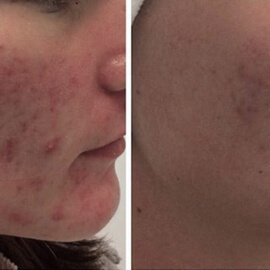 Almost everyone has had a pimple at some stage in their life, but acne is different. 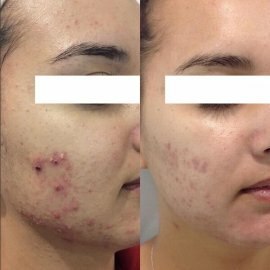 Constant breakouts can be painful, leave scarring, and can also affect confidence. 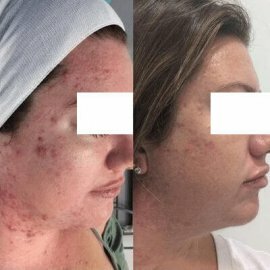 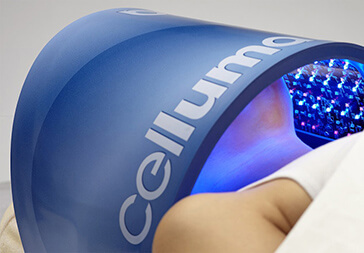 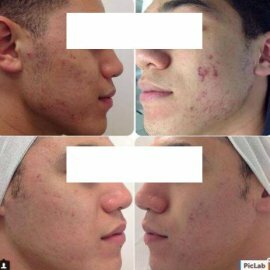 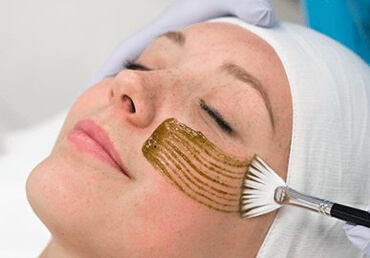 We have a range of treatment plans designed to tackle acne and put you back in control of your skin. 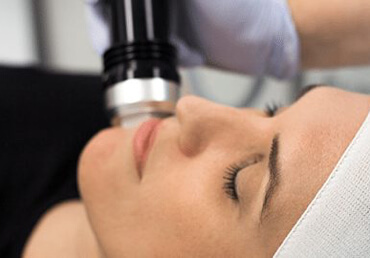 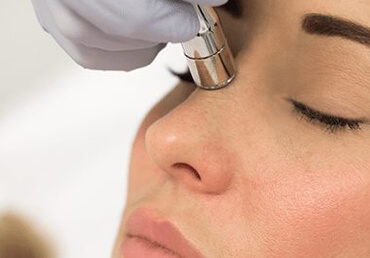 One of our experienced dermal technicians will thoroughly assess your skin and discuss your concerns, before building a plan tailored exactly to you.